WELCOME to the sixty-sixth issue of the Bay City Post - Keeping you updated on the best city on the Grid! Let's see if March is truly moving in like a Lion in our fair City! 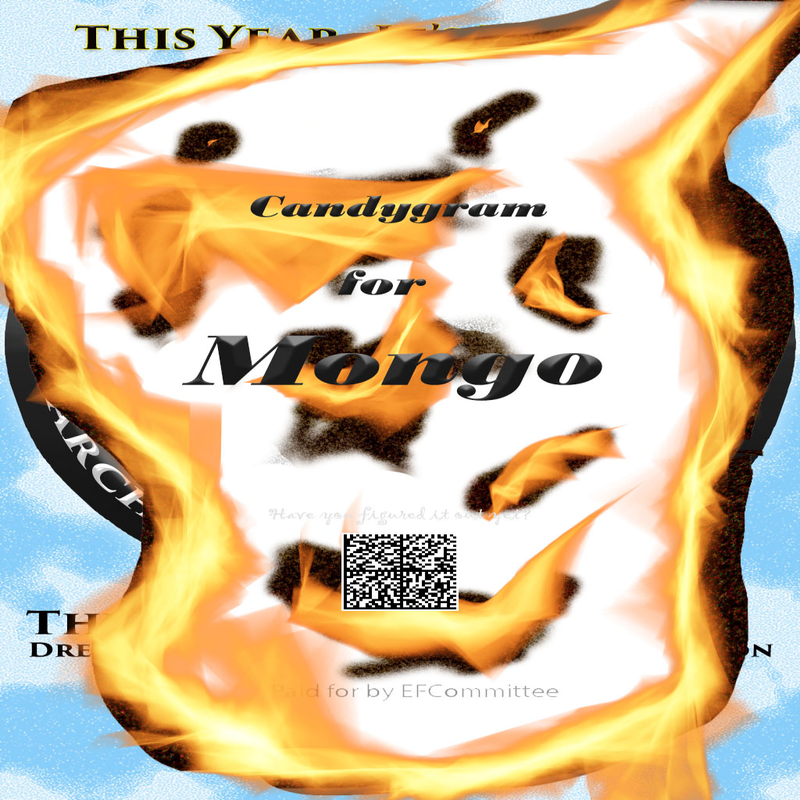 More mysterious flyers have been spotted around the city, such as the "Candygram for Mongo", pictured below. What IS all this about, anyway?? 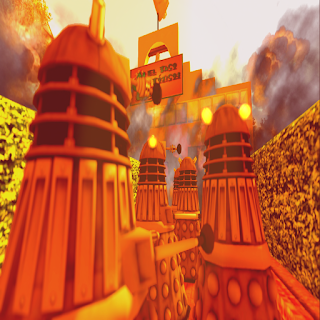 Rowdy Residents from the Planet Skaro come to Toxic Taco! Remember: Dalek Supreme comes with guacamole and sour cream! 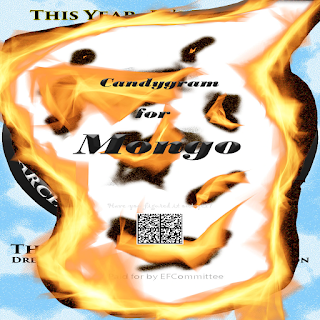 Don't forget to click on the columns to the left to see what our roving reporters were up to this month. In this issue you'll get all this...and maybe more!